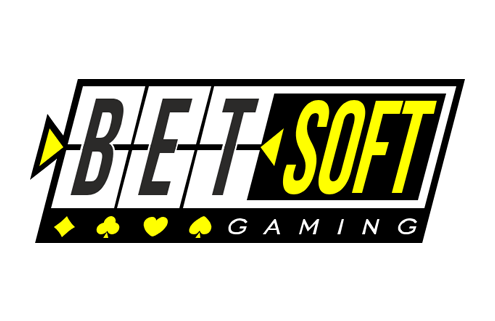 Over the past decade, Betsoft has earned a reputation as one of the world’s premier producers of high quality igaming products. We offer an unparalleled level of service, backed by a solid team of experienced account managers, engineers, software developers, game designers, graphic artists, 3D animators, and marketing specialists. In addition to our large inventory of cinematic 3D games, our product suite also includes a full featured casino management platform. Betsoft’s commitment to excellence has made us a leader in our space. In keeping with this pledge we have pursued and obtained independent certifications and licensing in numerous igaming markets. As a result of these efforts as well as the quality of our products, we have secured a loyal client base. We currently service a wide variety of operators throughout both Europe as well as the Americas.